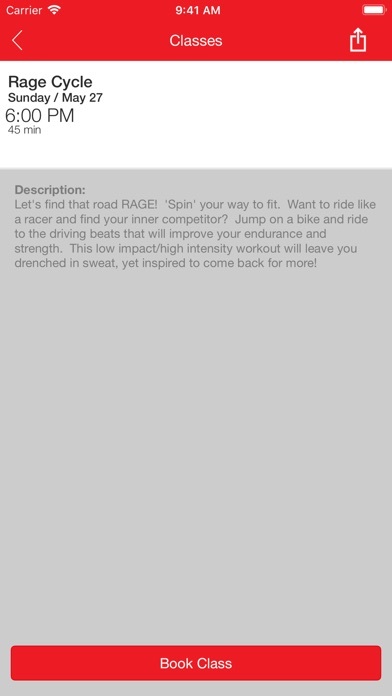 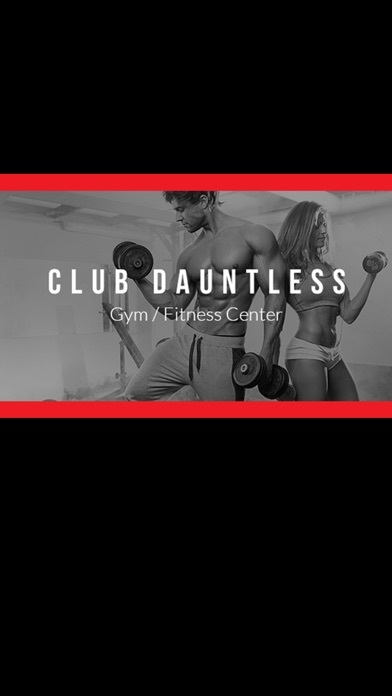 Download the Club Dauntless App today to get membership and facility information at your fingertips! 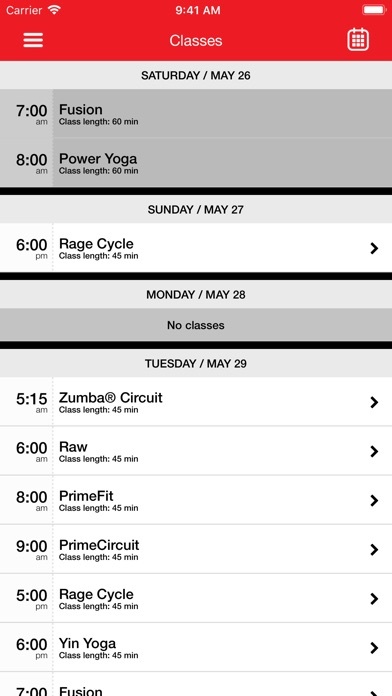 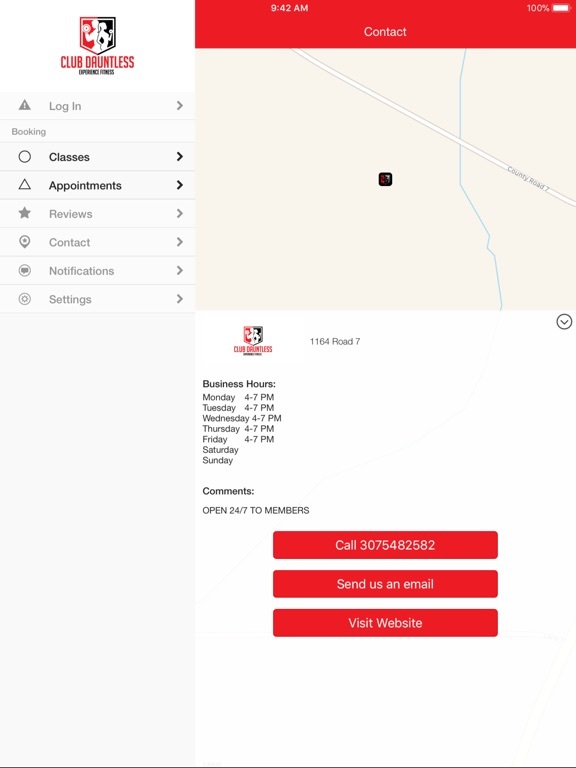 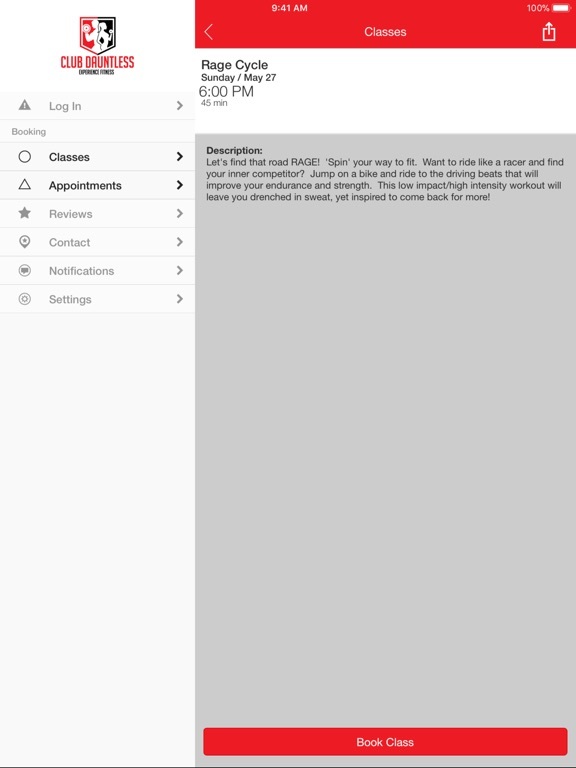 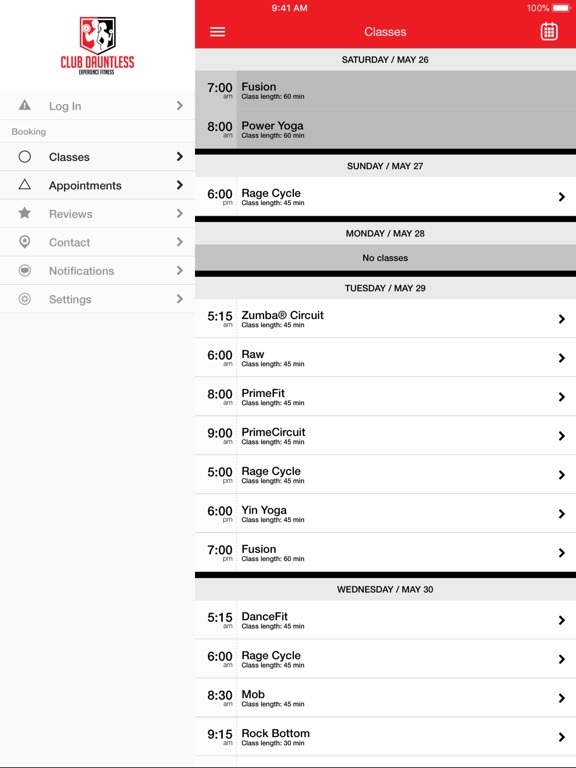 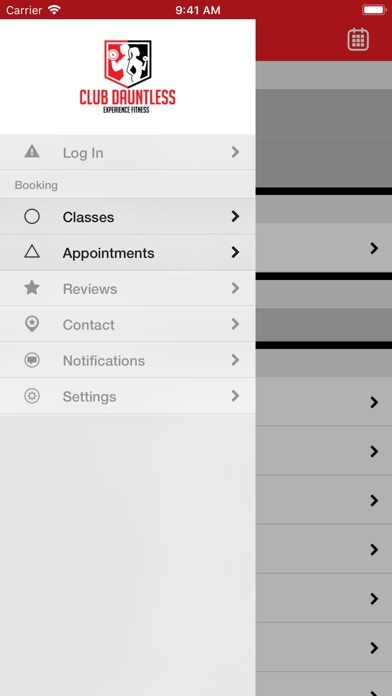 From this mobile App you can view class schedules, sign-up for classes, view ongoing promotions, as well as view the club’s location and contact information. 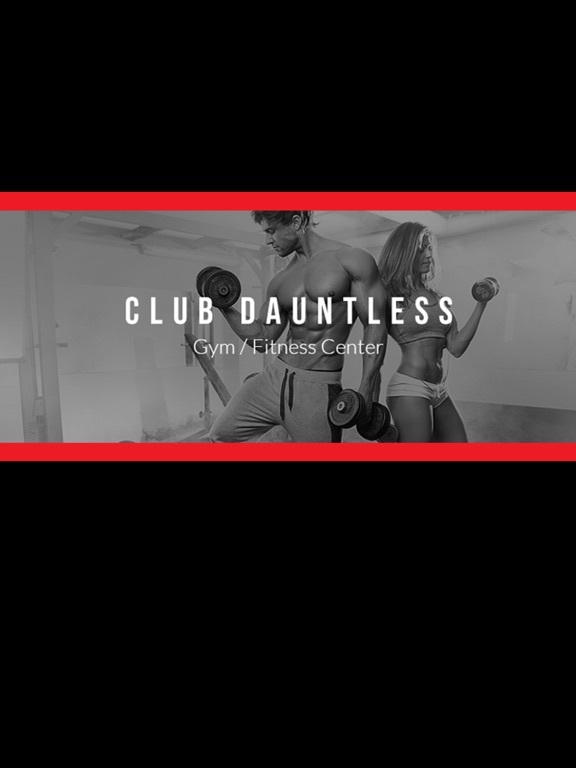 Download this App today to enhance your membership!